The Utah Solutions Summit this year will address challenges dealing with the state’s growing workforce. Senator Mike Lee, who is hosting the summit, invited former Republican presidential candidate Carly Fiorina and Governor Mike Pence to discuss solutions. State Democratic Party Chair Peter Corroon says Lee won’t find the answers in Donald Trump’s vice presidential pick. “Of course we are told it’s not an official campaign appearance, but when you bring Donald Trump’s running mate to our state and espouse his ideas as beneficial to our people you are supporting ideals that Donald trump supports,” Corroon says. As governor of Indiana, Corroon says Pence has alienated businesses, divided communities and signed legislation that allows businesses in the state to refuse service to LGBT people on religious grounds. Trump, he says is equally divisive. Conn Carroll is a spokesman for Senator Lee. He confirmed it’s not a campaign appearance and says Lee first reached out to former Indiana Governor and Purdue University President Mitch Daniels to speak, but there was a scheduling conflict. The Utah GOP released a joint statement Tuesday in support of the Trump/Pence ticket. 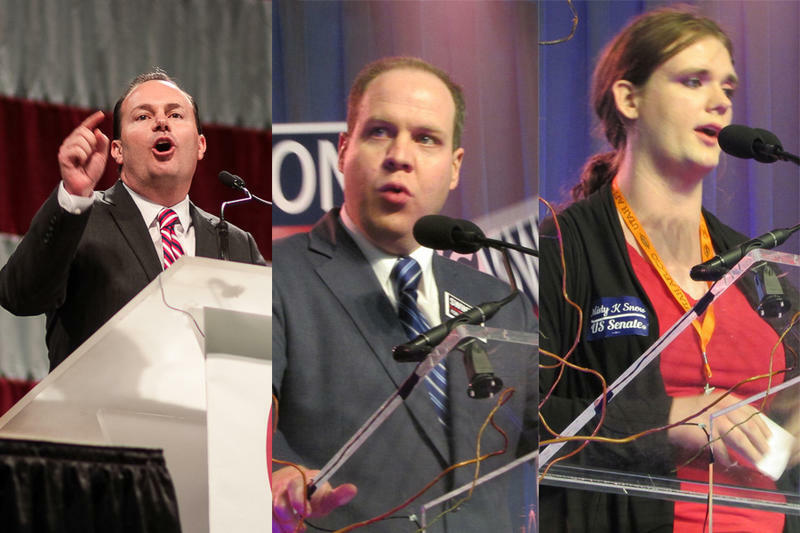 This list of supporters did not include Congresswoman Mia Love or Senator Mike Lee. 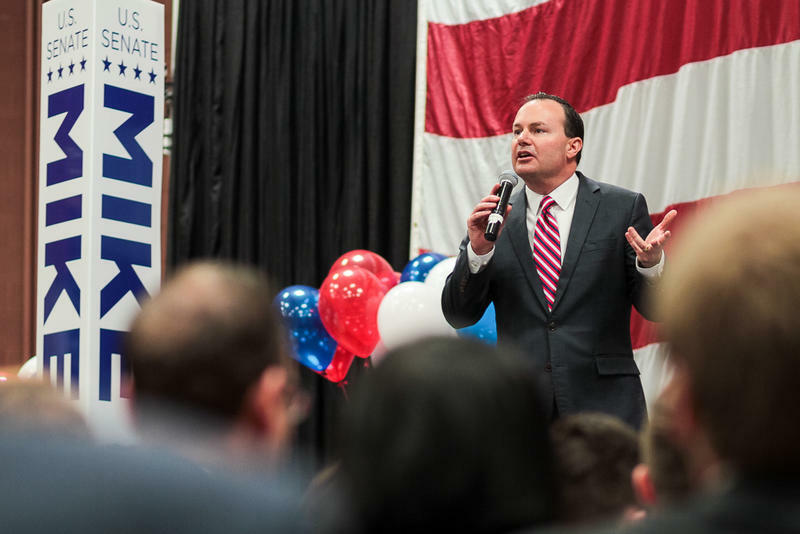 Utah Senator Mike Lee kicked off his reelection campaign on Saturday with the help of several high profile Republicans. 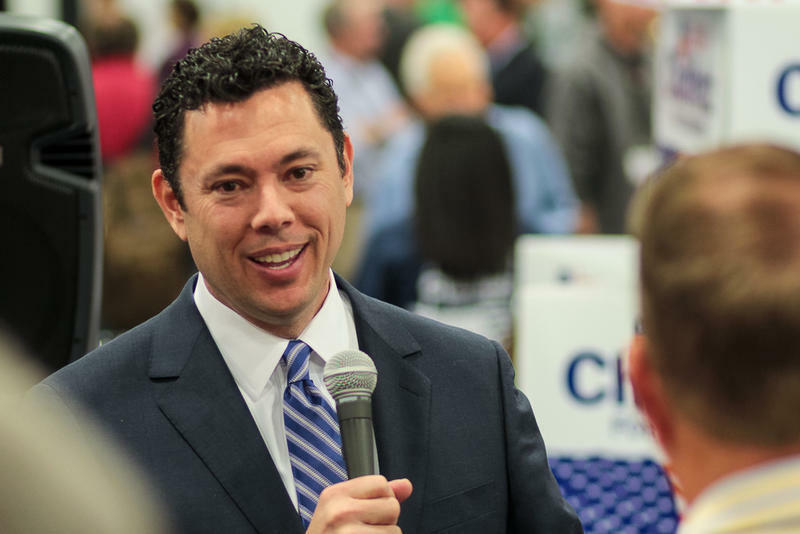 As Utahns weigh their options for President, many are beginning to consider third-party candidates. A recent UtahPolicy.com survey found that if the election were today, only about 36% of Utahns would vote for Donald Trump. In comparison, thirty percent would vote for a third-party or write-in candidate.